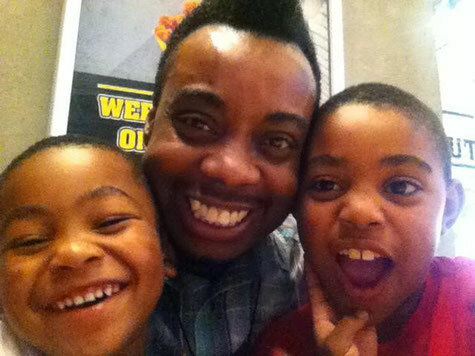 • will launch them into life with everything I’ve got because I love them unconditionally. I am that parent who knows that when I take my last breath, I will have given everything to them that God has given to me, because my nephews are my legacy. 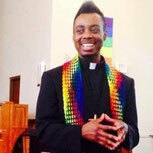 Lawrence Richardson is the Associate Pastor of Linden Hills United Church of Christ. This is a tremendous witness to gracious, loving and powerful parenting. This is an equally powerful witness to how we should all engage all children, and in many ways, all humans we encounter.